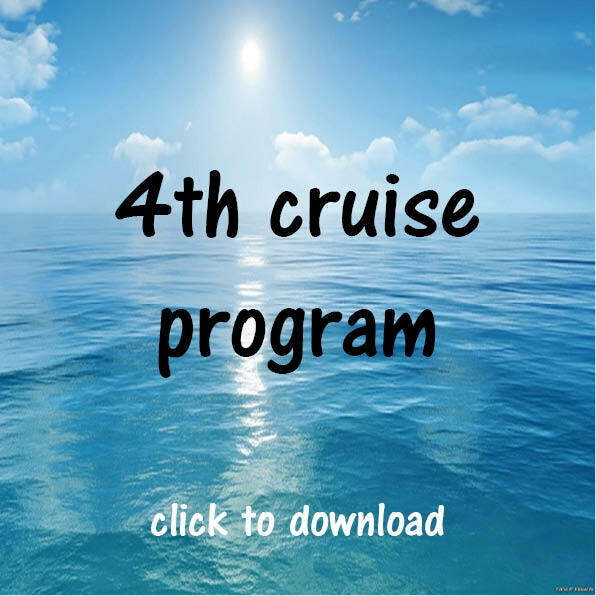 A wonderful opportunity to network and interact with all cruisers – genealogically and socially. Special interest groups – based on research interests from a pre-cruise survey nearer the cruise, e.g. Kent, Italy, handwriting. These will be worked into the program later. But we are open to offers from any who wish to convene a discussion group on a topic of interest. The Research Help Zone is for many the most valuable part of the program. To find out more click here to see Helen Smith’s blog about Research Help Zones and advice on how to prepare (it is the same at sea as it is at an Expo). Blogs, newsletters, etc. – if you expect to blog or otherwise report on the cruise (before, during or after) please let us know so we can add you to the list below. Here are those we know of.